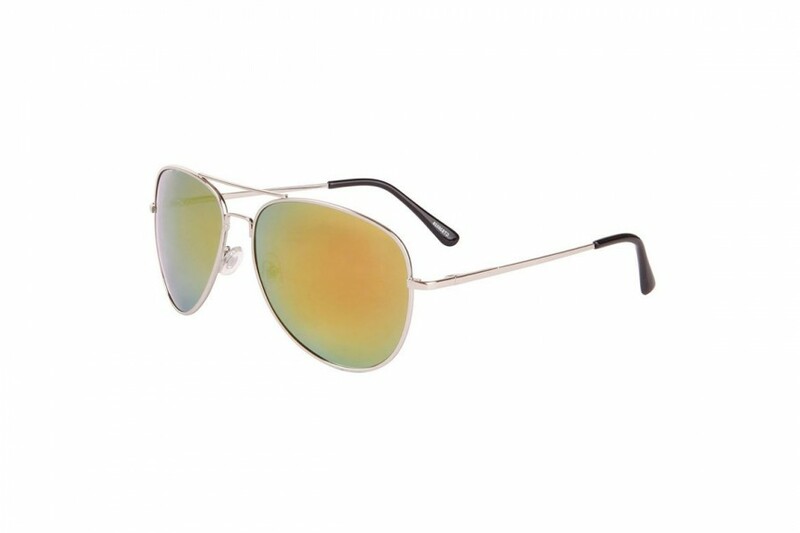 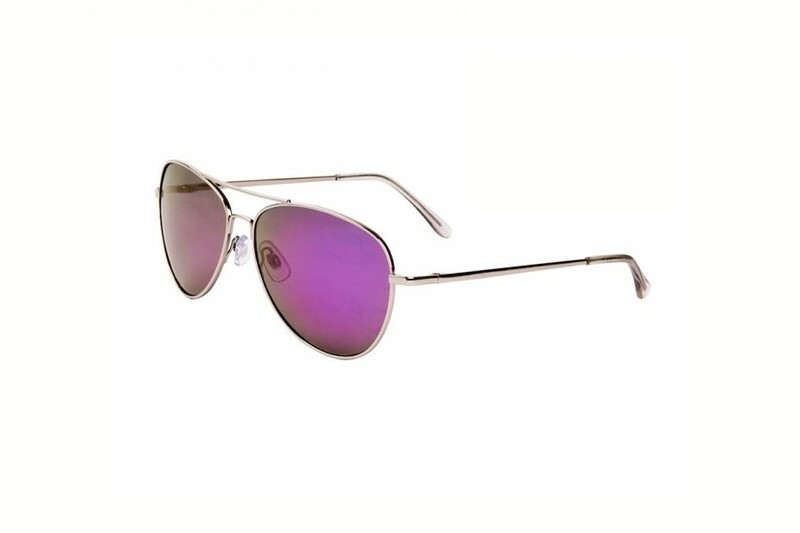 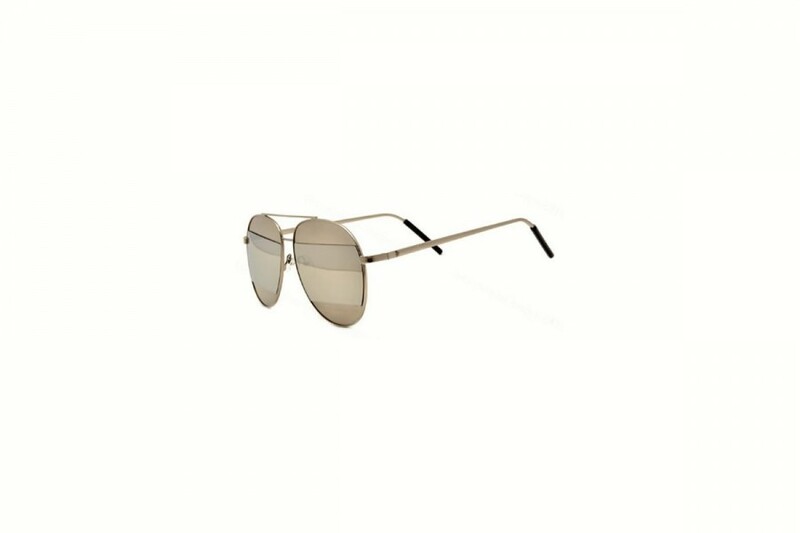 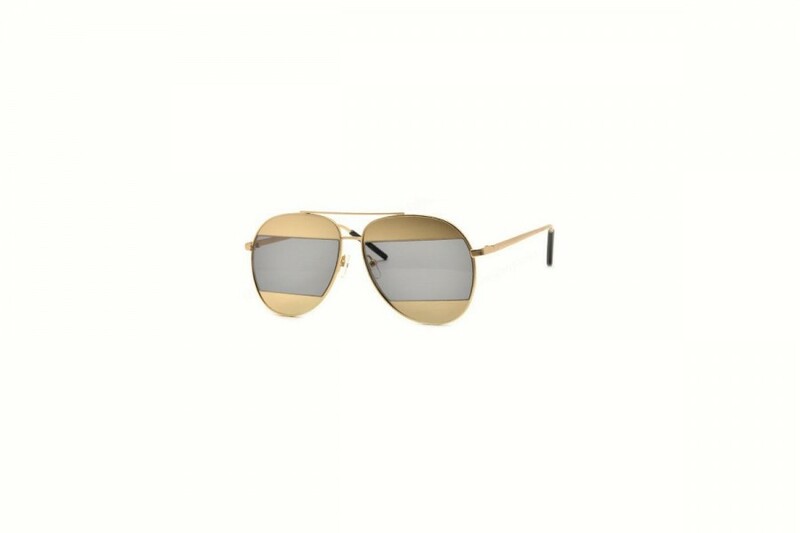 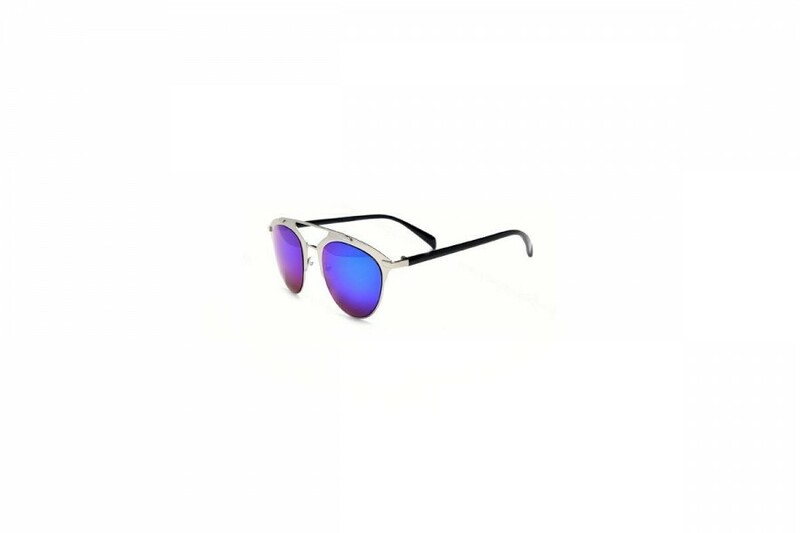 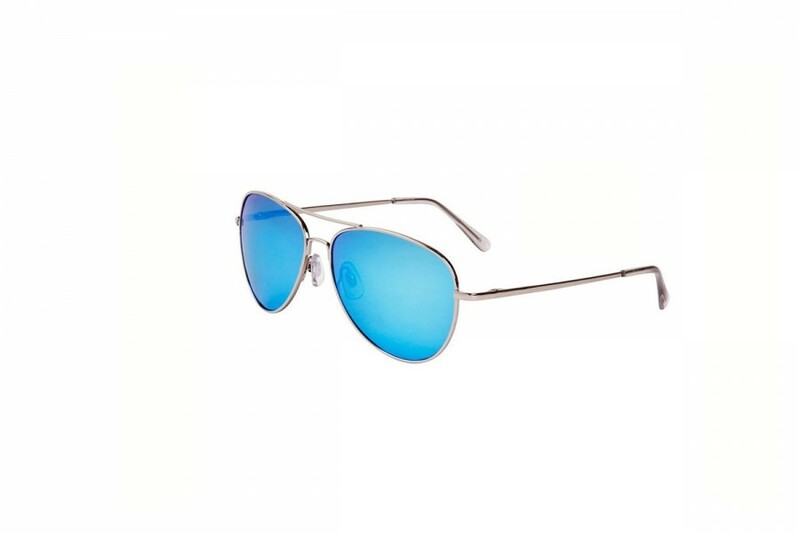 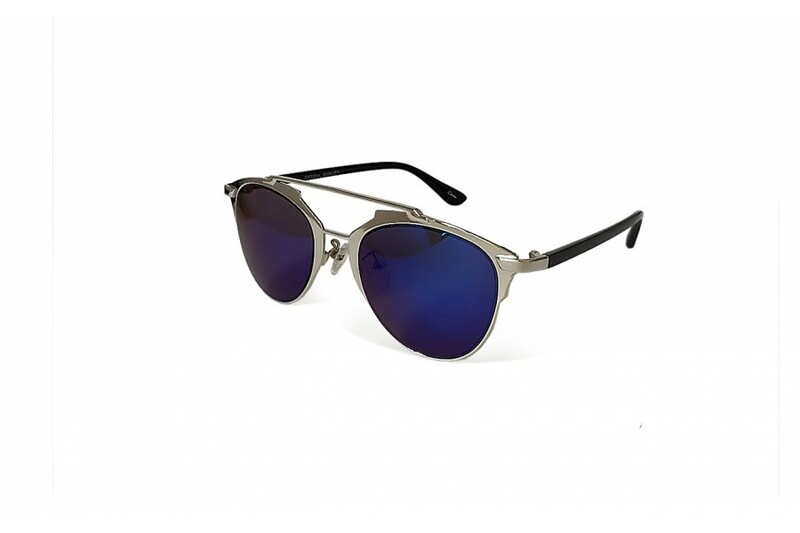 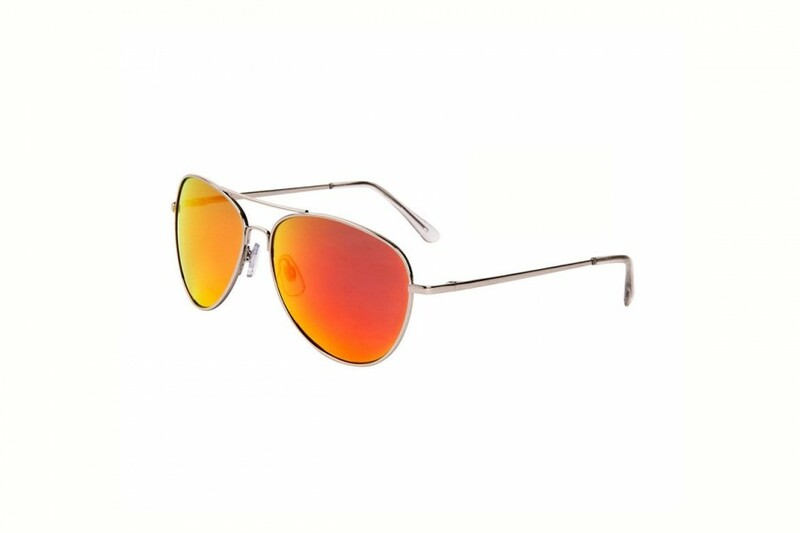 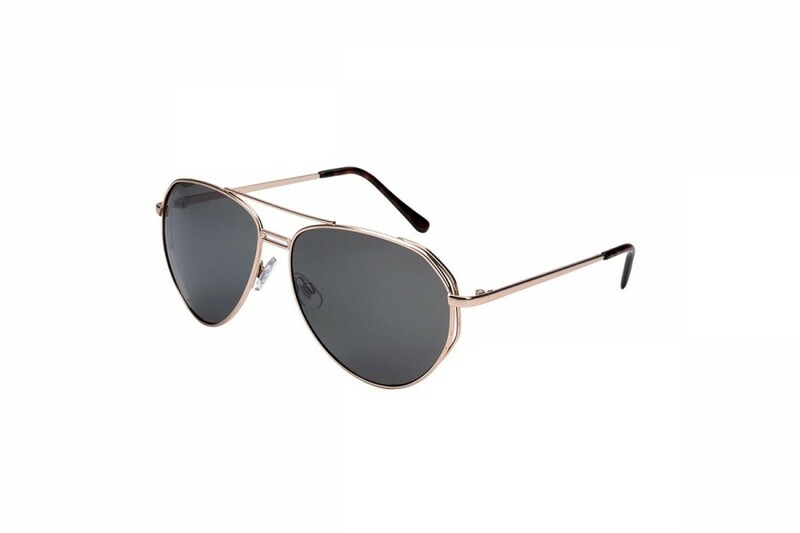 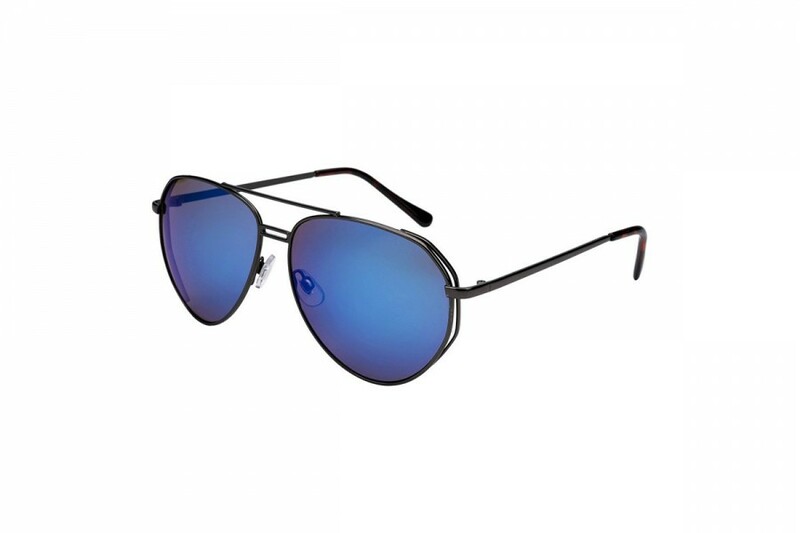 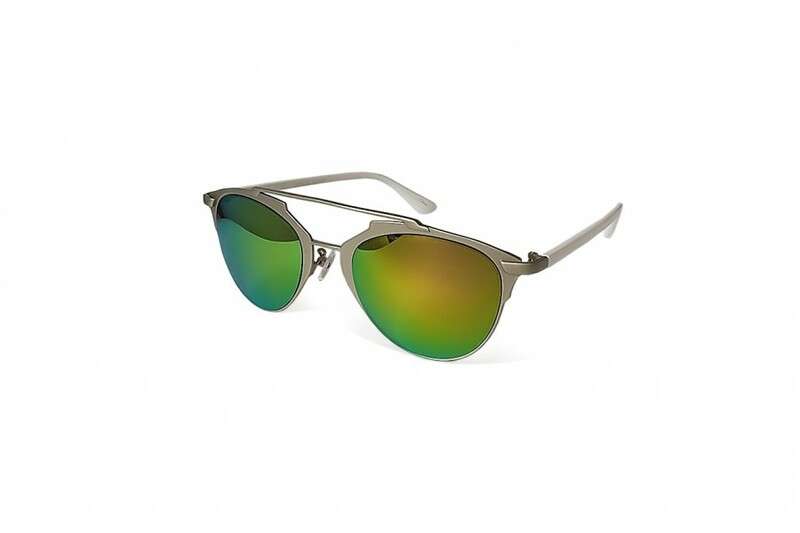 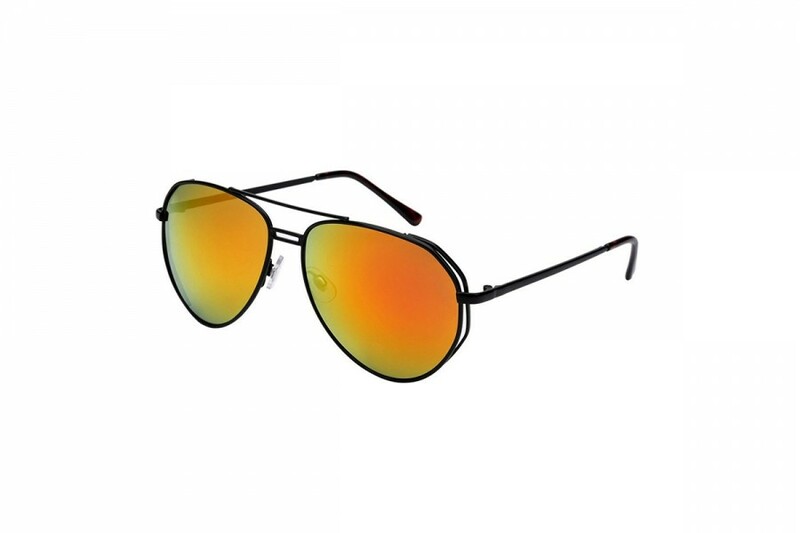 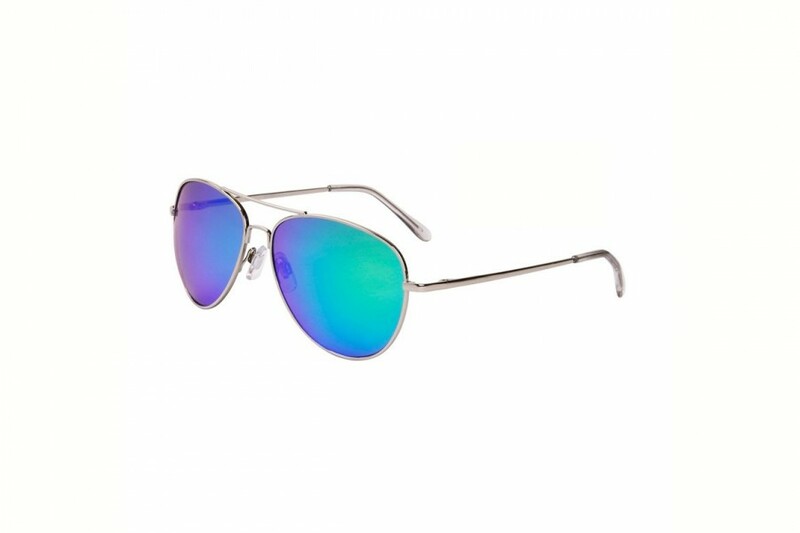 The latest in sunglasses trends is the retro round Aviator Cross Bar styles. 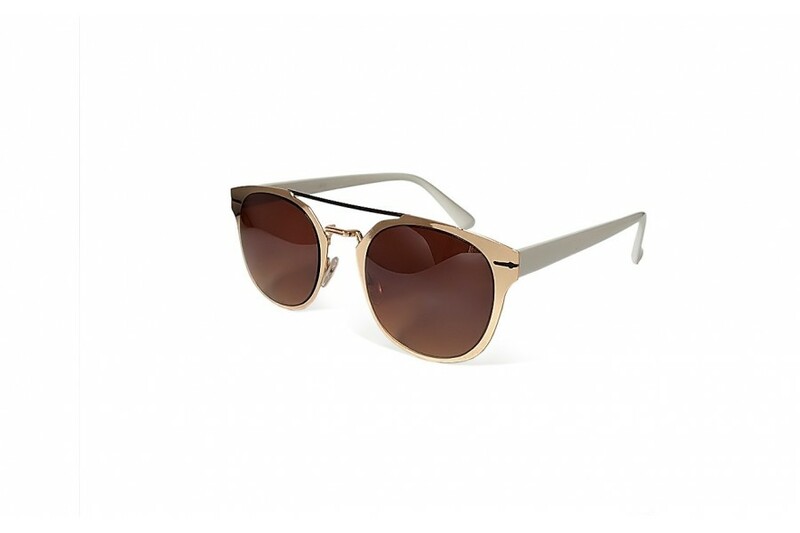 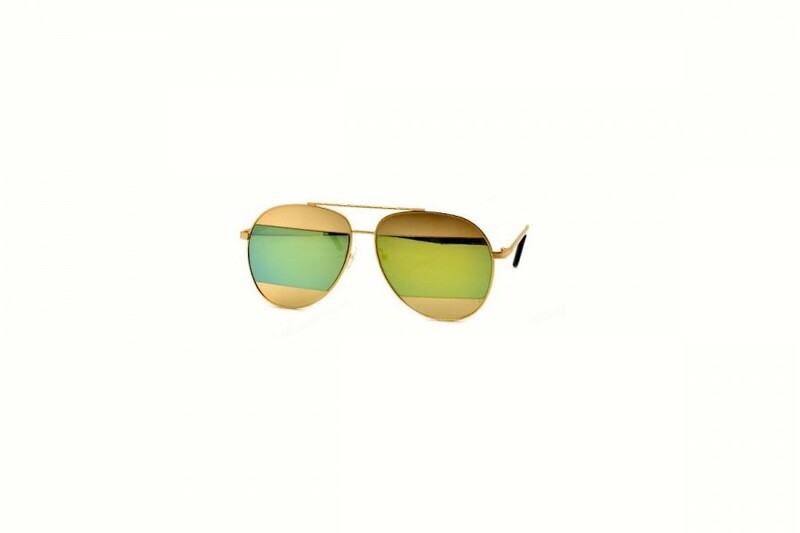 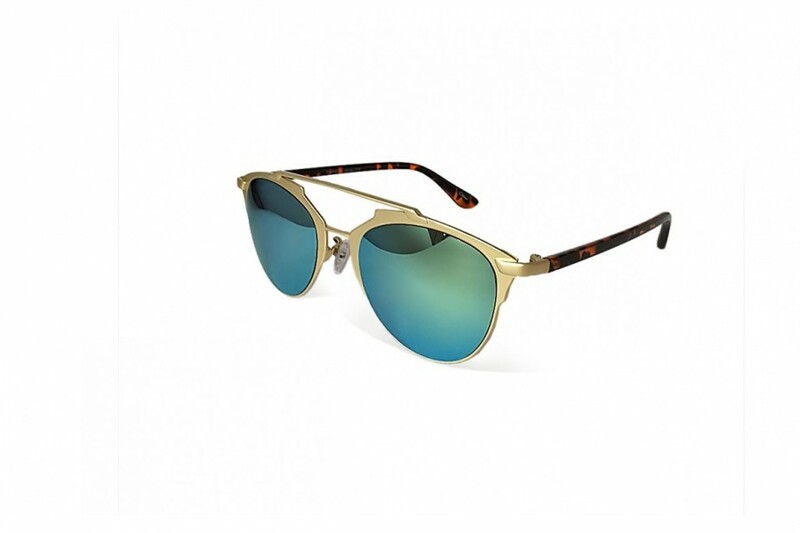 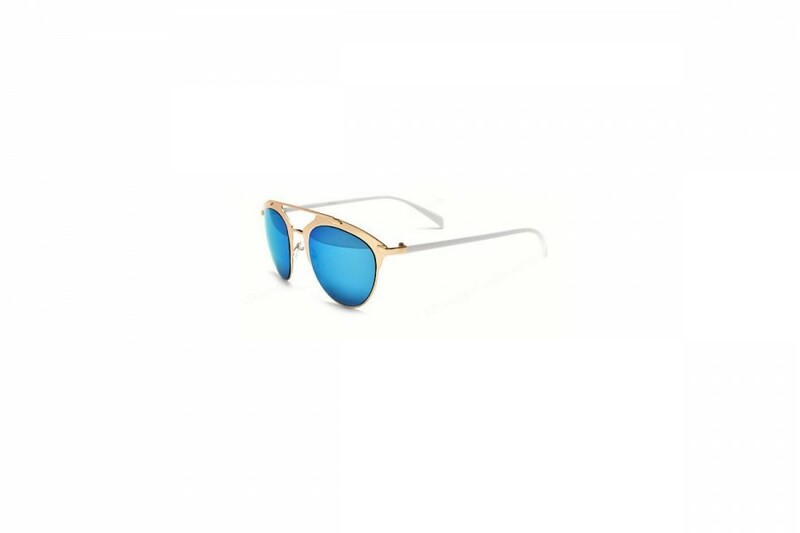 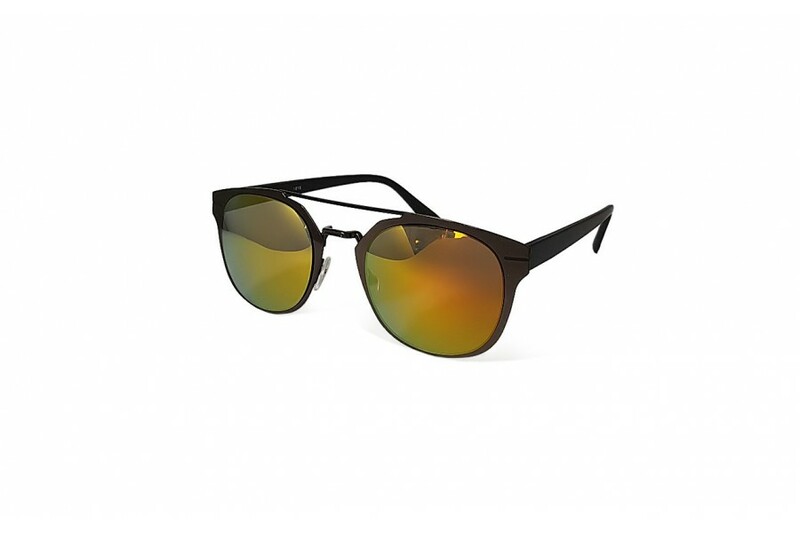 These top value and stylish sunnies are a MUST HAVE item this autumn. 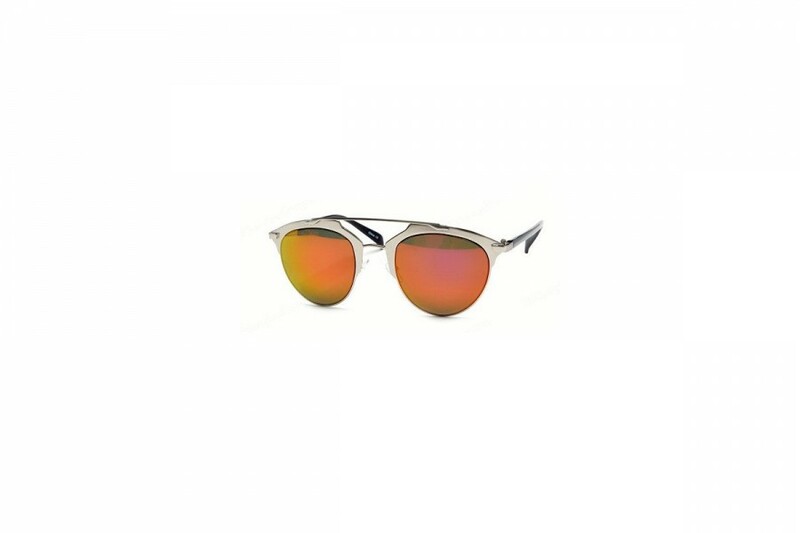 With retro Orange lens and new lightweight metal frames, you will be Styling like its 1969.